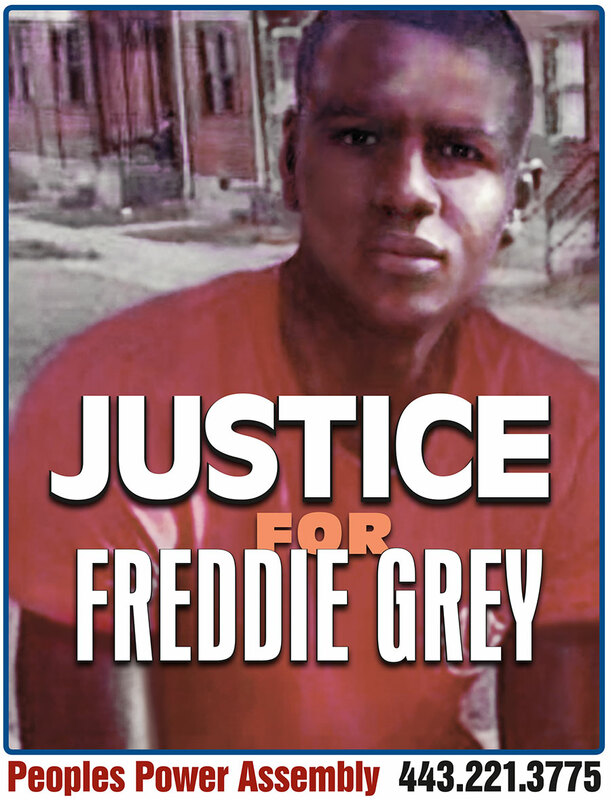 SHUT IT DOWN FOR FREDDIE GREY ON MAY DAY — FRIDAY, MAY 1ST! EVERY 8 HOURS A POLICE OR VIGILANTE MURDER OCCURS IN THE U.S.! 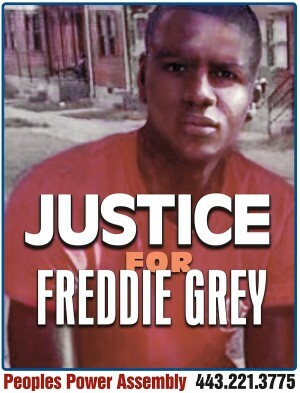 JUSTICE FOR FREDDIE GREY & ALL FAMILIES IMPACTED BY POLICE TERROR AROUND THE COUNTRY! SHOW YOUR OUTRAGE ON MAY DAY! As we draft this appeal, the city of Baltimore is being occupied by a regional mobilization of police and the National Guard. The mass outrage over the slaughter of Freddie Grey has grown from protest to resistance. Baltimore is the “new” Ferguson, Mo. We need the intervention of all who have participated in the Black Lives Matter movement on a national level, and we need it now. No police have been arrested for the murder of Freddie Grey. No explanation for his death has been given except to say that it’s a “mystery”! More than 300 people have been arrested for resistance — while the cops are still free. We are calling on activists to turn Friday, May 1st, 2015, into BLACK LIVES MATTER MAY DAY. If you can organize to take it to the streets, the highways and the bridges, in the same way that you did last fall and winter, it would make a world of difference in the struggle for justice at this critical moment. We applaud the International Longshore and Warehouse Union Local 10 in Oakland, Calif., as well as the longshore workers in Charleston, S.C., for plans to shut the docks down on May Day in solidarity with the struggle against racist police violence. We believe that it’s important that the movement rise up again on May Day, International Workers Day. The young Black and Brown people who are being murdered by the police may not look like some outdated stereotype of a worker, but they are part of the working class. You should not have to have a job or be in a union to qualify. 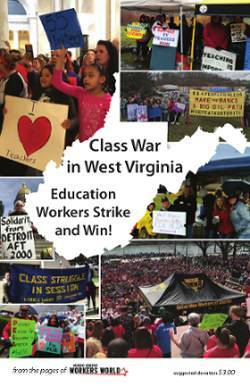 It’s time to get beyond outmoded notions about who is and who is not in the working class. The truth is that the fastest growing demographic of workers are unemployed or underemployed people of color, many of them undocumented migrant workers and women. If the Black Lives Matter movement can rise up again this May Day, it might just be the beginning of something bigger: a game-changer that broadens the movement as well as the way people think. On Saturday, May 2nd, we call upon all who are able to to come to Baltimore. For more information, please go to the Peoples Power Assembly Facebook page (tinyurl.com/FB-BaltoPPA).